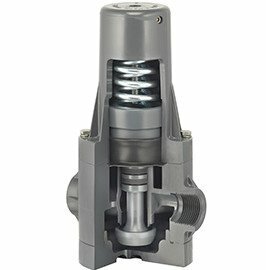 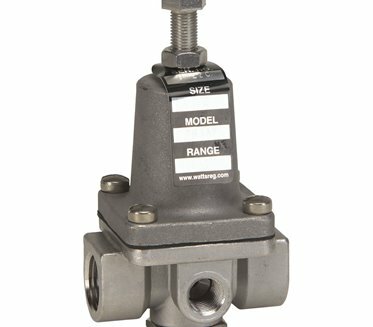 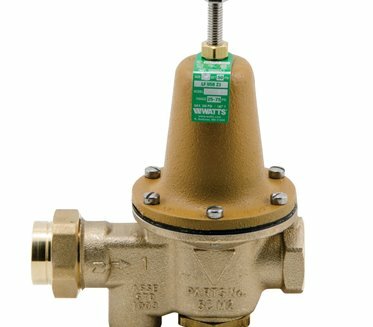 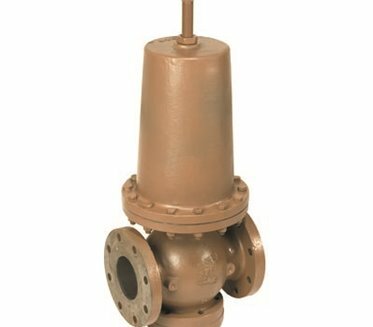 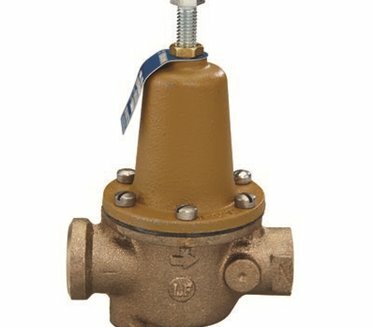 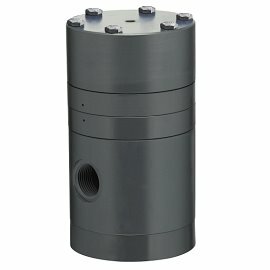 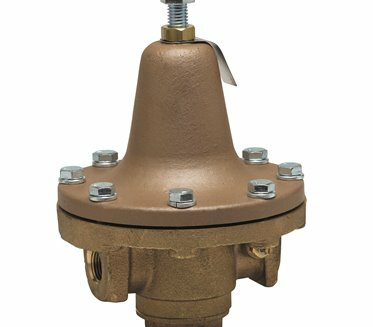 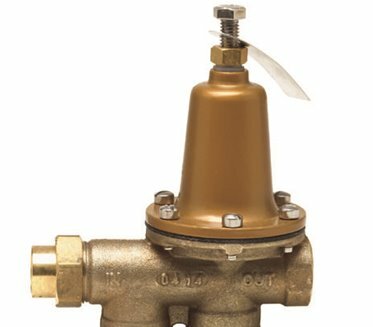 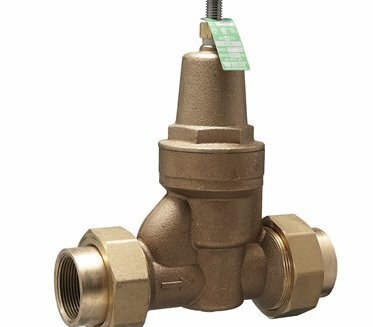 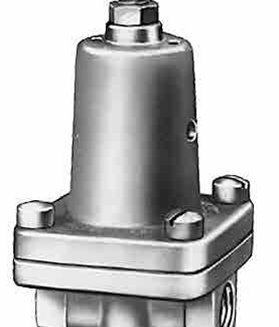 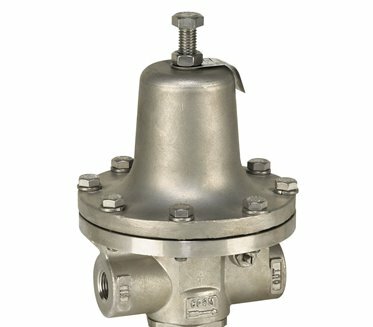 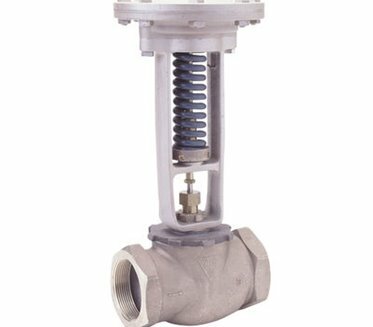 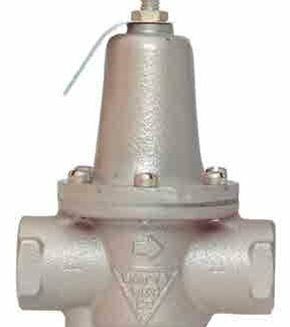 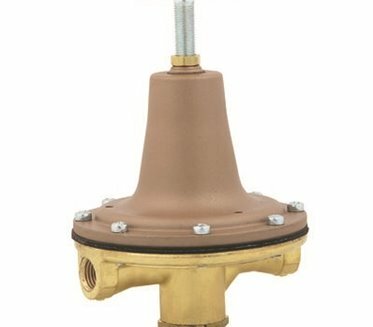 Pressure regulators protects sensitive downstream instruments, piping, filters against damage from over-pressure / pressure surges. 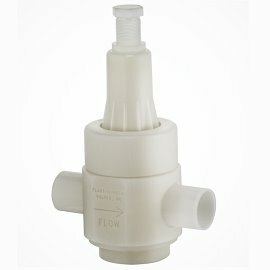 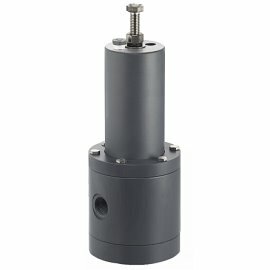 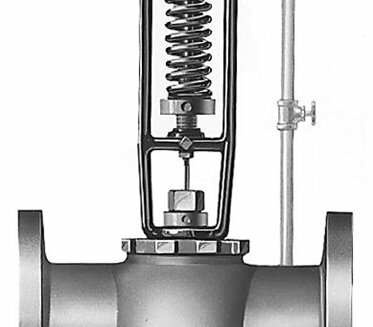 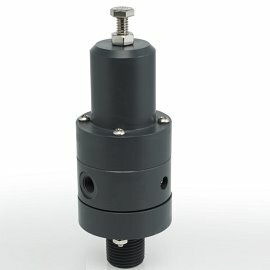 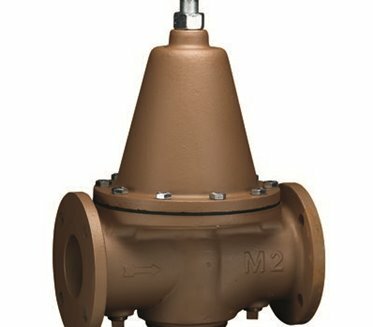 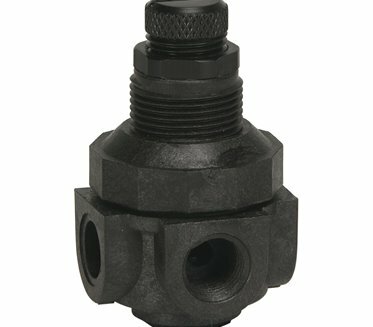 It is the perfect solution where fluctuation of inlet pressure occurs throughout the day. 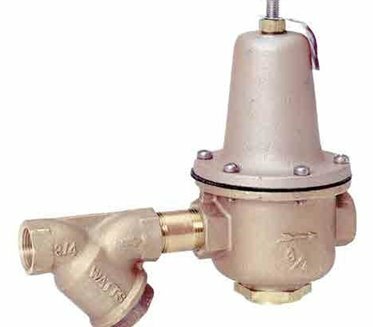 An irregular water pressure causes various plumbing problems and waste resource. 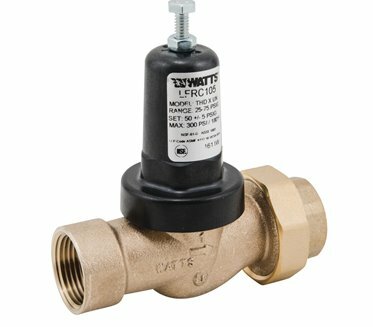 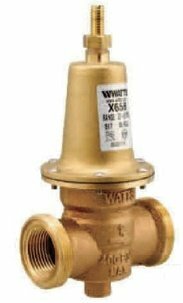 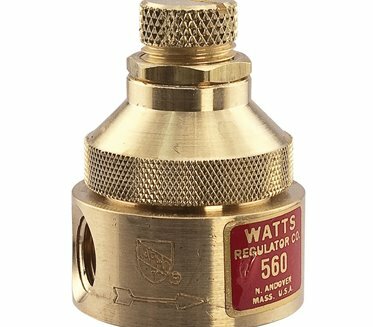 With pressure regulator, the valve restrict the water pressure from shooting above any plumbing fixtures or appliances rated pressure and then maintain according to your desired setting. 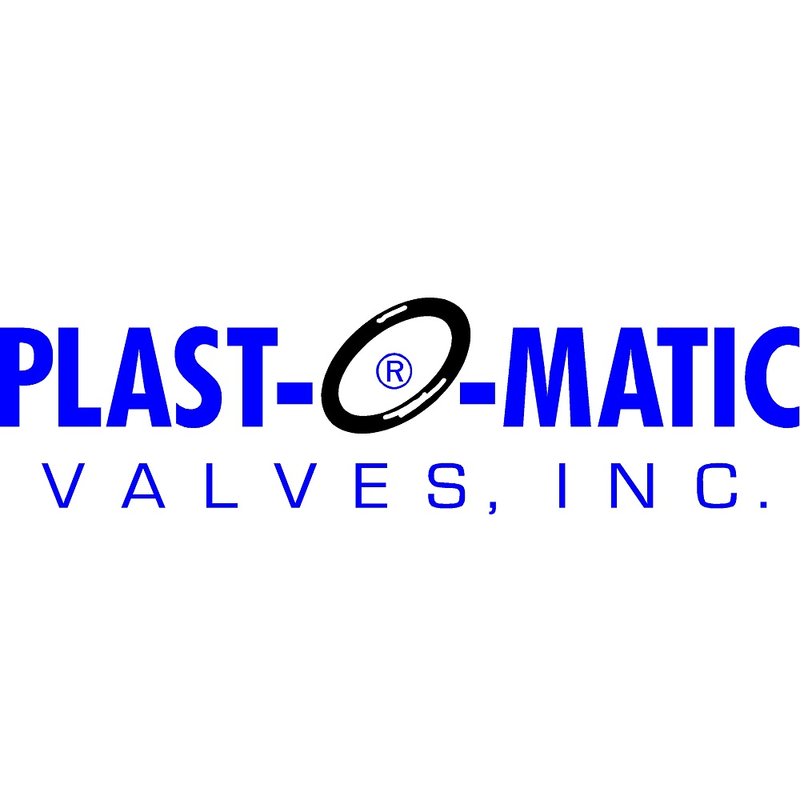 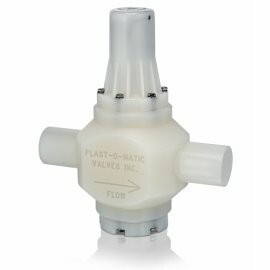 You will be assured of superior pressure management with Watercare Products Plastomatic pressure regulating products, as we source for the best. 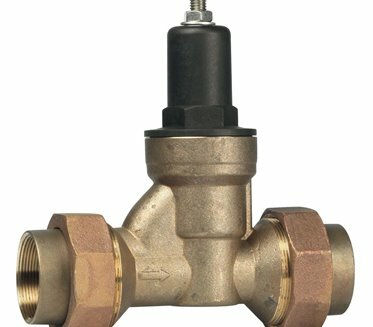 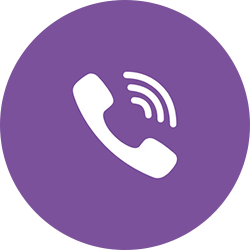 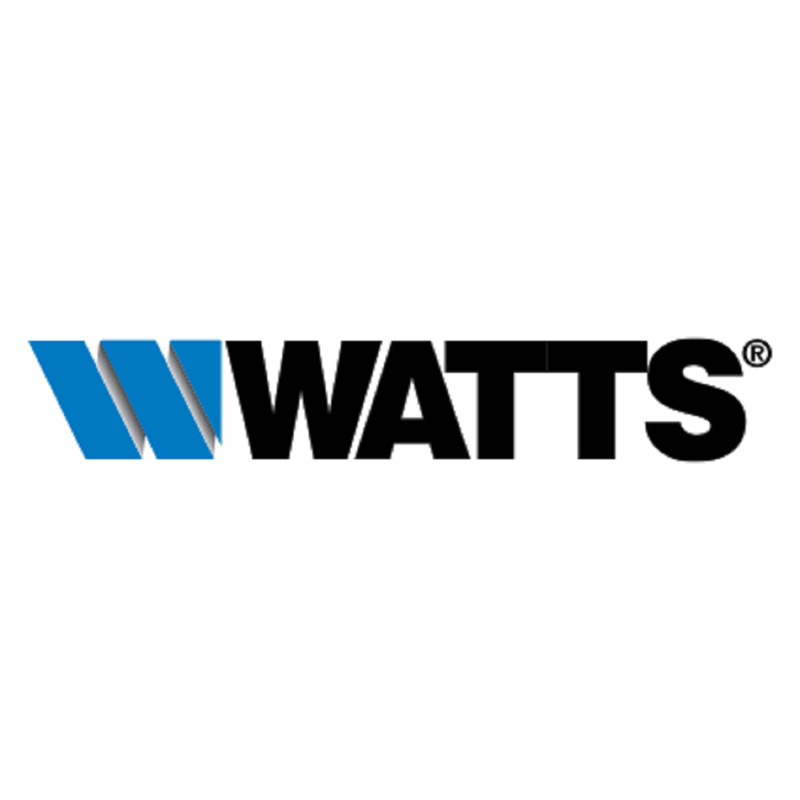 Our range of products offer durability and reliability in delivering the job.